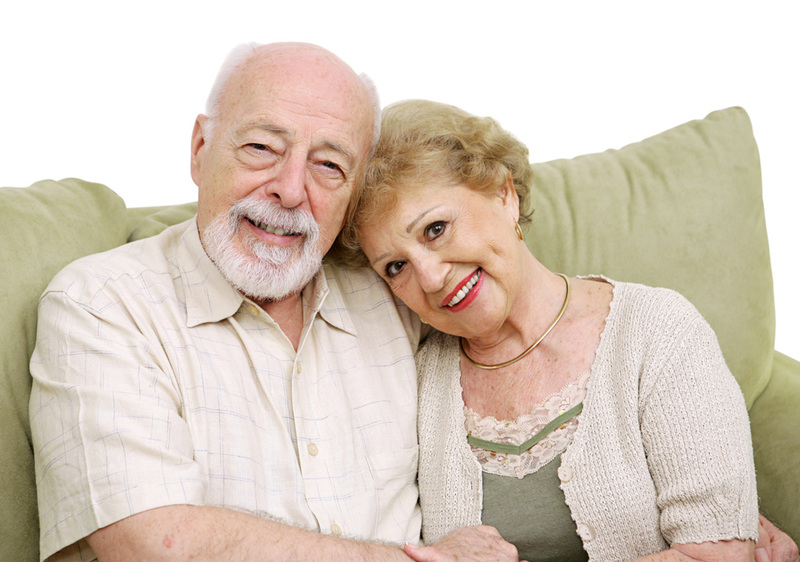 Its time to get educated about caring for yourself or a loved one during the aging process. Sign up for one of our popular Elder Care Options workshops this month! Home Attendant Care’s own Debbie Gann will be teaching the workshops – she will discuss alternative living situations, transportation, nutritional and medical services, and in-home care. Bring your questions, there is always time for Q&A. Elder Care Options workshops are a great opportunity for seniors and their loved ones to learn about a variety of care services, living options and funding sources. Click a link below for details and registration information for the class in your community.